NeuroVista is equipped with all the relevant and necessary machinery and apparatus to conduct a wide variety of tests and screenings that you may need. We have competent medical technicians who are ready to help you through any processes that may be involved. NeuroVista is blessed to have quite a number of medical practitioners that have chosen to do their practice with us. We have practitioners from a lot of different fields of expertise so you will have a lot of options to choose from. Mental health is just as important as physical health. NeuroVista has expert counselors that are available for consultancy and regular therapy sessions. We also have regular support group meetings so you can check with our staff to see what the schedule will be. 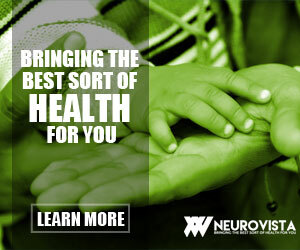 We have a lot of other services that you may avail of with NeuroVista. For any questions or clarifications, you can get in touch with our representatives through 078 8990 8247. It is our utmost pleasure to help you obtain better health and wellness.